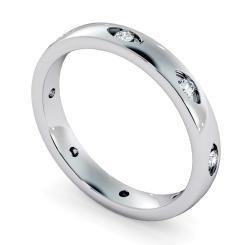 On that special day when you say ‘I Do,’ make sure you exchange rings in style, with Shining Diamonds stunning selection of White Gold Wedding Rings. 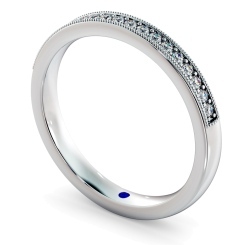 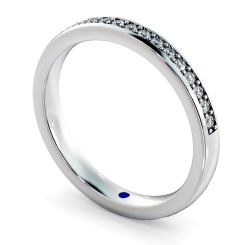 For both men and women, we stock a wide variety of rings in multiple styles and sizes, fit for every couples taste. 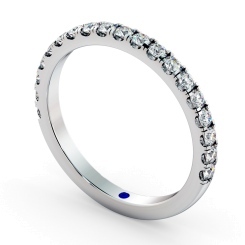 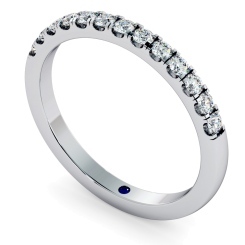 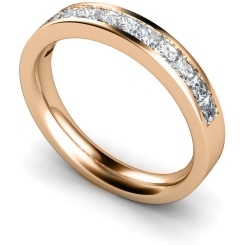 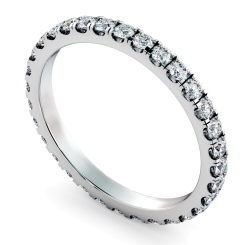 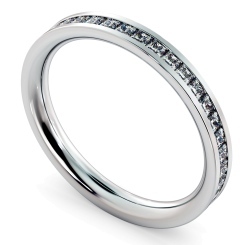 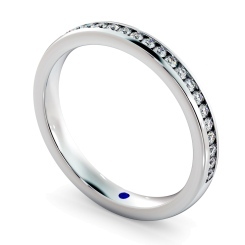 Choose from a variety of styles for both men and women; if you’re looking for something simple and classic, browse our range of men’s Plain Metal Wedding Rings - or if you’re after something a little more decadent, take a look at our women’s Diamond Set Wedding Rings, perfect for those couples looking for a little more glamour. 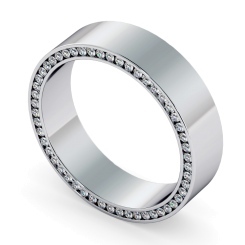 Make sure your big day is perfect by choosing the right rings that represent your love; come down to our London Hatton Garden store to choose the right rings for you with Shining Diamond. 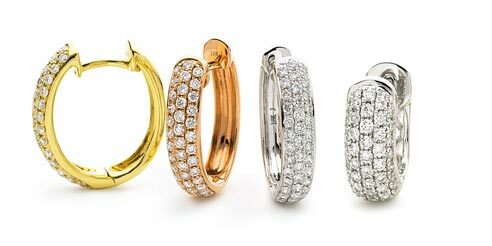 Our Four C’s (clarity, cut, colour and carat) are at the forefront of every piece of jewellery we create, so any ring you choose will be made to the highest quality. 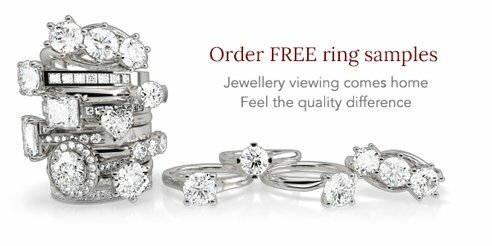 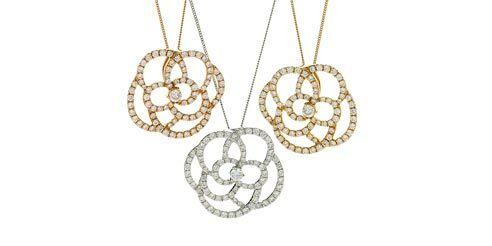 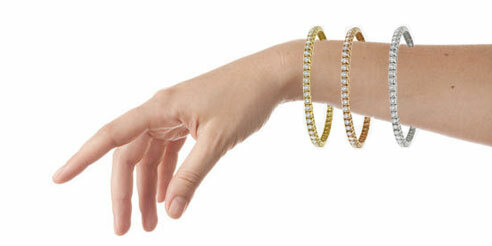 To browse our jewelry from home, apply to try our free samples online here.